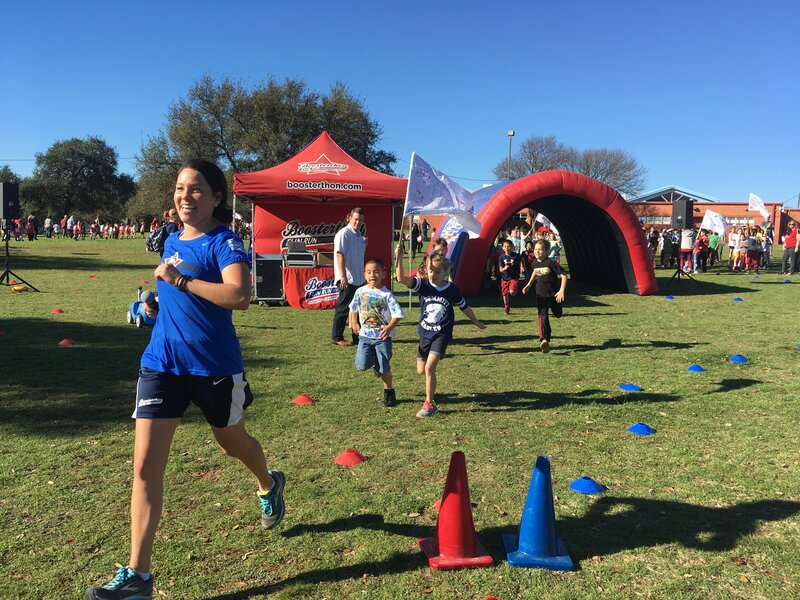 From Boosterthon Coordinator at Summitt: Hi, parents! We’re only 2 days away from kicking off the Summitt Eagle Fun Run campaign! On Tuesday, February 13, our 2-week fundraising program will begin and we are so excited! We’ll start with a Pep Rally in the morning, and then your family will have time to get pledges. At the end, every student will participate in the Summitt Eagle Fun Run! This year, our goal is to raise $25,000 for Reading and Math Programs, and we need EVERYONE’S help! Summitt PTA uses the money raised from Boosterthon to have a math and a reading intervention teacher work with students who need that extra boost in those subjects. The district does not pay their salary, Summitt PTA does. We cannot provide this service to our students without your help. Please begin thinking about friends and family who could pledge your student for the Summitt Eagle Fun Run. We want this to be fun and easy for everyone, so think of others who can support your student as they run laps to help our school. Look for a Pledge Crown to come home on February 13th with more information. And don’t forget to save the Fun Run Date—February 22nd—on your calendar. You’re invited to come out and cheer on our students! More details to come soon. Thank you for supporting Summitt Elementary and have a great day!